Sports are the most followed culture in the world after movies. It gets more media coverage than actual worldwide news. And, it doesn’t matter whether swimming or soccer, each and every sport is rewarding in many ways. It takes a tremendous amount of passion and hard work to make a good athlete out of a normal person. A good athlete must have certain qualities such as discipline, perseverance, passion and the will to move forward regardless of multiple defeats. Athletes work really hard to endure in their sports without any additional medication. It is very difficult to maintain consistency in a game/session. And this is why the job they do is quite difficult. And this is why they are paid amazingly well. Most of the athletes are millionaires, while others are still following the dream. Here are the Forbes Highest Paid Athletes. 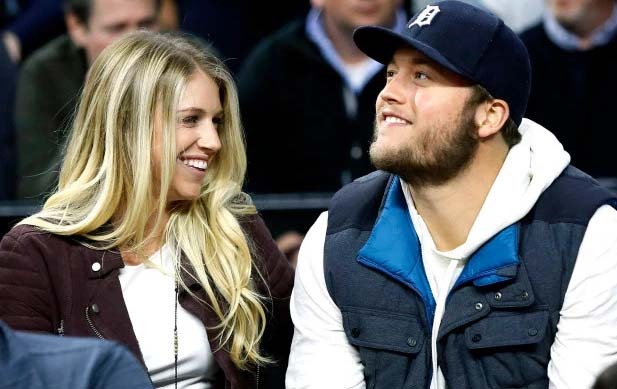 Matthew Stafford has the potential to be among the top 10 Forbes Highest Paid Athletes in the world since he became the 1st overall pick in the 2009 NFL draft. He then came into prominence after he became a Pro Bowler in 2014. Stafford signed the richest NFL contract in history last summer for a total of $135 million. That five-year-deal also guarantees him $60.5 million over the next five seasons. He has earned $34 million in August 2017 and $16 million more at the start of the 2018-19 NFL season as the signing bonus. Besides his sky-high salary, Stafford has also made his fortune through several of his endorsement deals. He is currently associated with brands like PepsiCo, Nike, Ford Motor, Blue Shield, Fanatics, and Panini. Moreover, he is also the current ambassador of the St. Joe’s Hospital. The 2016 NFL MVP, Matt Ryan, holds the ninth spot in the list of top 10 Forbes Highest Paid Athletes in the world right now. He now leads the national football league in passing and helped the Falcons to reach the Super Bowl. Ryan created a buzz in the social media after he signed a ‘$30 million-per-year’ deal with the Falcons in May last year. The NFL side secured him till 2023 with a total deal of $150 million. The new deal of Matt Ryan with Falcons has $100 million guaranteed money along with $46.5 million signing bonus. He will receive half of his signing bonus in April this year. The robust sponsorship profile of the NFL star includes brands like Nike, IBM, Delta Airlines, Mercedes Benz, Gatorade, and Banana Republic. Stephen Curry signed the first ever ‘$200-million contract’ in NBA last summer and secured his place among the top 10 Forbes Highest Paid Athletes in the world in 2019. His salary tripled since last NBA season as he signed a ‘$201 million’ guaranteed deal with the Warriors. Moreover, he also tops the NBA salary list after signing that record-breaking contract. Curry recently came into limelight after he established a production company called Unanimous Media along with his partners Erick Peyton and Jeron Smith. Sony Pictures recently announced a multi-year production and development deal with Stephen Curry which will give a significant boost to his $42 million off-court income. His current endorsement profile includes global megabrands like Nissan, Under Armour, JBL, Vivo, Chase, Brita, eHi, and Bubble. The tennis legend, Roger Federer, made it a practice to be among the top 10 Forbes Highest Paid Athletes in the world each year. And this year too, the greatest tennis player of all time secured the seventh place as he also returned to the ‘World No.1’ ranking for a brief period in 2018. He recently created a buzz in the social media after he announced his goal to educate one million African children by the end of this year through his eponymous foundation. He had a significant boost in his off-court income after Mercedes-Benz and Lindt renewed their sponsorship contract at the end of the 2017 season. Besides, he also signed a $40 million contract with famous pasta brand Barilla last year. His sponsorship profile now also includes Rolex, Mercedes, Wilson, Jura, Credit Suisse, Moet & Chandon, NetJets, and Sunrise. However, his apparel deal with Nike expired in March last year. The four-time NBA MVP recently broke the long-standing record of legendary basketball player Michael Jordan for scoring double-digit points in consecutive games. 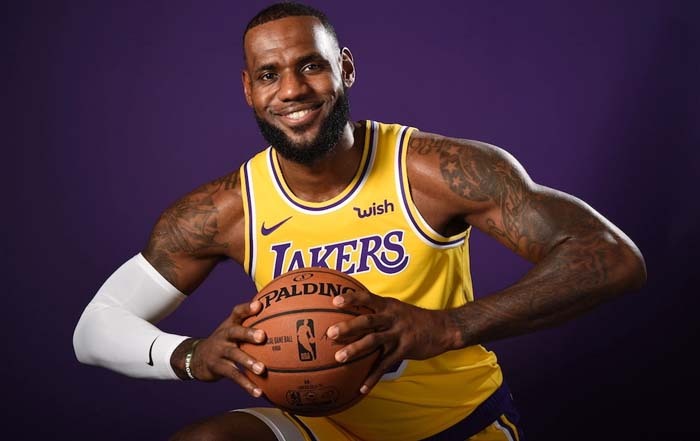 The youngest star to reach 30,000 career points, LeBron James, also holds the sixth place in the list of top 10 richest sport man in the world. The whole world praised him after he announced that he will spend $41 million for the Ohio children for their free college education through his foundation. His investor group, Blaze, currently owns 17 of the fast-growing franchises which gave a boost to his off-court income. Besides, his signature sneakers from the house of Nike are the highest selling among the active players in NBA. The current sponsorship portfolio of LeBron James includes Coca-Cola, Nike, Intel, Kia Motor, Beats By Dre, and Blaze Pizza. Moreover, his media company ‘Uninterrupted’ and his production company ‘SpringHill Entertainment’ are also doing great to hike his overall income. 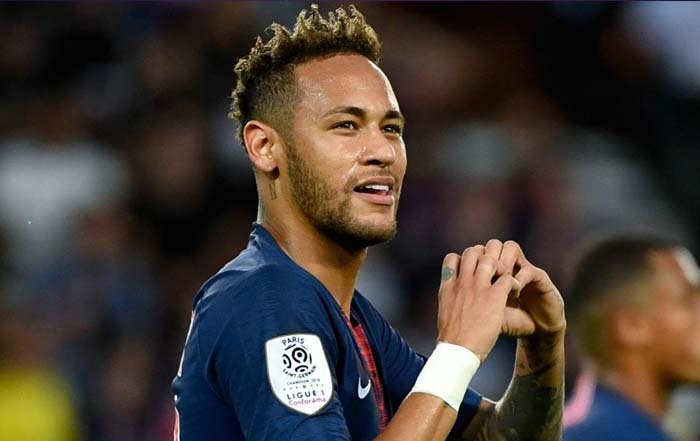 Brazilian star Neymar came under huge criticism after he left his former side Barcelona to join the French champions, Paris Saint-Germain. However, he still holds his place among the top 10 Forbes Highest Paid Athletes in the world right now. On the other hand, PSG made a worldwide buzz as they signed the Brazilian star for a total contract value of nearly $600 million. They paid $250 million as the release amount of Neymar to his former side Barcelona. During his contract tenure till June 2022, the Brazilian sensation will fetch around $350 million as his salary from the French Ligue 1 side. His current endorsement profile includes brands like Nike, Gillette, McDonalds, Red Bull, and Beats by Dre. As an interesting fact, he became the first footballer ever to have his custom Air Jordan sneakers after Swoosh released it last year. There are very few sports events happened in the history of this world that created the same amount of buzz like the ‘Floyd Mayweather vs. Conor McGregor’ boxing match. And without any surprise, they both are now in the list of top 10 Forbes Highest Paid Athletesn in the world in 2019. That fight generated more than $550 million revenue while having nearly 4.3 million PPV buys. Conor McGregor has earned an estimated $85 million for his fight against Mayweather. He recently signed a residency deal with the Wynn Las Vegas as they will organize all the afterparties for McGregor. Besides, he is currently associated with brands like Monster Energy, Burger King, BSN, HiSmile, Anheuser-Busch, August, Beats by Dre, and Betsafe. 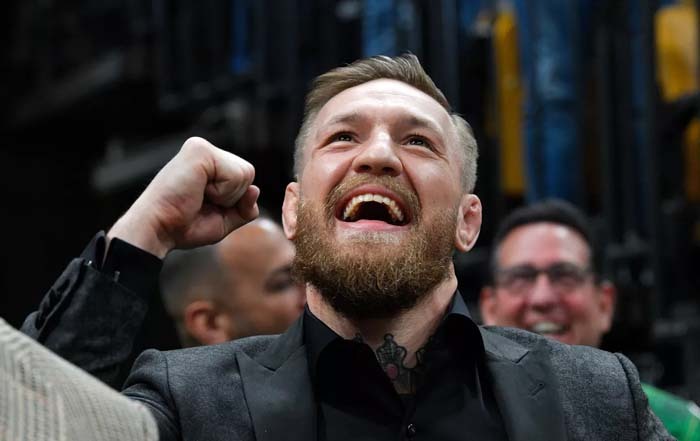 Moreover, his digital investments such as the Conor McGregor FAST Program, and the MacMoji and MacTalk apps also made quite a significant earning for him. 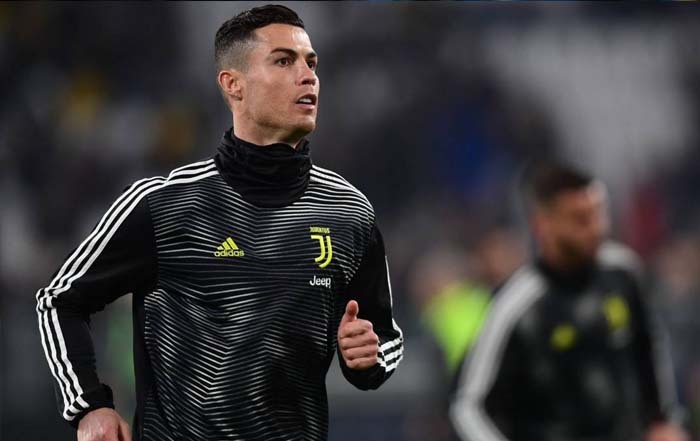 Although he missed his sixth Ballon d’Or to his former Real Madrid teammate Luka Modric, Handsome footballer Cristiano Ronaldo secured his place among the top 10 Highest Paid Athletes in the world in 2019. Besides being of the most marketable athletes, the Portuguese star is also the most popular athletes in social media with a total fanbase of nearly 400 million. He made most of his earnings last season through his highly-valued transfer to Serie A side Juventus to Real Madrid. His own ‘CR7’ line of fragrance, underwear, shoes, and jeans are touching the new heights of success and popularity each season. Besides, his lifetime Nike contract worth $1 billion adds his total earning each year. Cristiano Ronaldo’s current portfolio of endorsements includes Herbalife, American Tourister, and EA Sports. Besides, his own lines of hotels with ‘Pestana’ group are also running quite successfully. 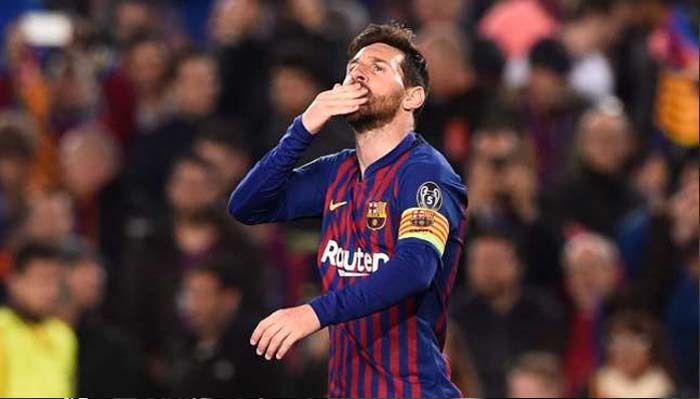 One of the greatest footballers of all time, and Most Paid Footballer, holds the second spot in the 2019 list of top 10 Forbes Highest Paid Athletes in the world. He showcased his best form for his boyhood club Barcelona, although he failed to play any significant role in the FIFA World Cup 2018 run of Argentina. Lionel Messi signed a new and improved deal with the La Liga side in November 2017 that significantly hiked his overall income. The Argentine legend currently has a lifetime deal with Adidas that adds a good chunk of money in his total income each year. Besides, he is currently associated with brands like PepsiCo, Huawei, Gatorade, Hawkers, and Ooredoo. As an interesting fact, a theme park named the ‘Messi Experience Park’ is all set to open in the Chinese city of Nanjing in 2020. 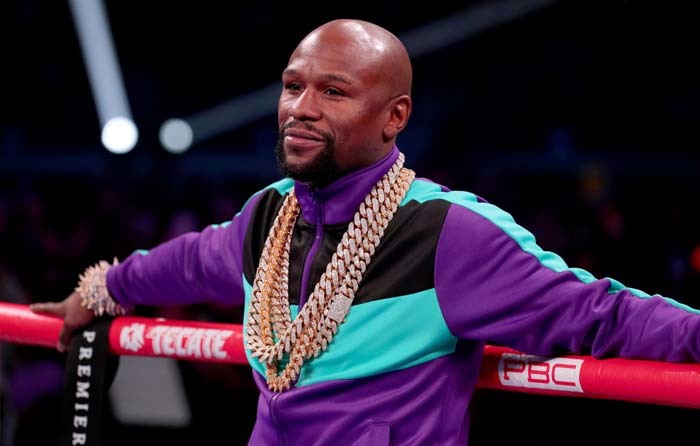 The supreme position of the top 10 Forbes Highest Paid Athletes in the world this year is occupied by none other than the legendary boxer Floyd Mayweather. He made it almost a practice to be among the highest paid athletes each year, although he missed the list last year as he restrained himself from any fight in 2016. His highly-anticipated fight with Conor McGregor in August 2017 generated nearly $550 million revenue in total. Mayweather has earned $275 million from that fight not only as the ‘A’ side of the bout but also as the main promoter of that match. But, this is not the first time he generated such amount as he also earned a huge chunk in his fight with Manny Pacquiao. His association with luxury watchmaker ‘Hublot’ also hikes his overall earning each year. Besides all the players listed above, basketball players like Kevin Durant, Russell Westbrook, and James Harden, F1 legends like Lewis Hamilton and Sebastian Vettel, tennis champs like Rafael Nadal, and Golfing legend Tiger Woods has made an unbelievable amount of money in the 2018-19 sports season. We hope you liked our list of Forbes Highest Paid Athletes in 2019 and don’t forget to send us your valuable feedback.